So heroic. So graceful. So dignified. 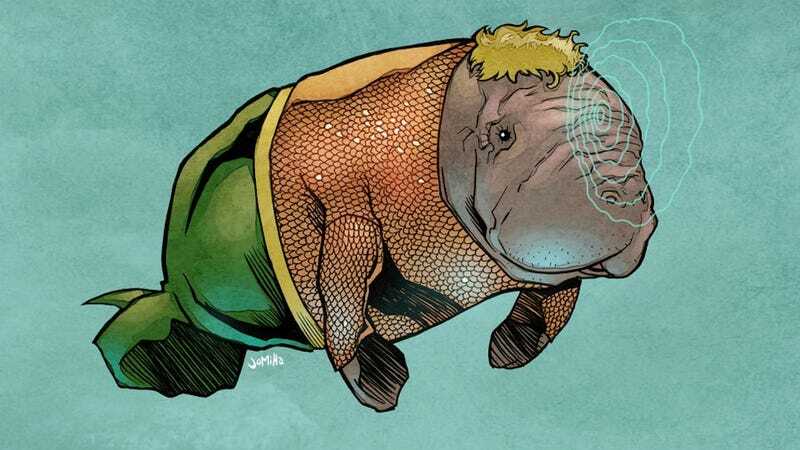 These manatee superheroes face injustices every day, for the sake of mankind (and probably manatees, too).